vast estates, which include most of Lancashire between the Rivers Mersey and Ribble. 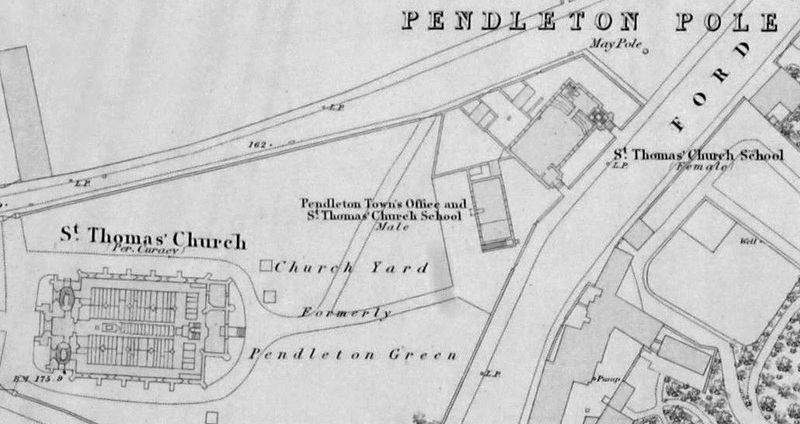 The following year, he bestowed the estate of Pendleton upon the Augustinian Priory of St. Thomas the Martyr in Stafford, and Pendleton remained in the hands of the priory until the Dissolution. Brindle Heath on a piece of ground known locally as the "Patch" by Samuel Brierley of Pendleton, a chapman, and Thomas Fletcher of Manchester, a yeoman. The foundation stone was laid in 1767, at a cost of £25 5s, but the building was not completed until 1772/3, which cost Brierley £395 and Fletcher £302. 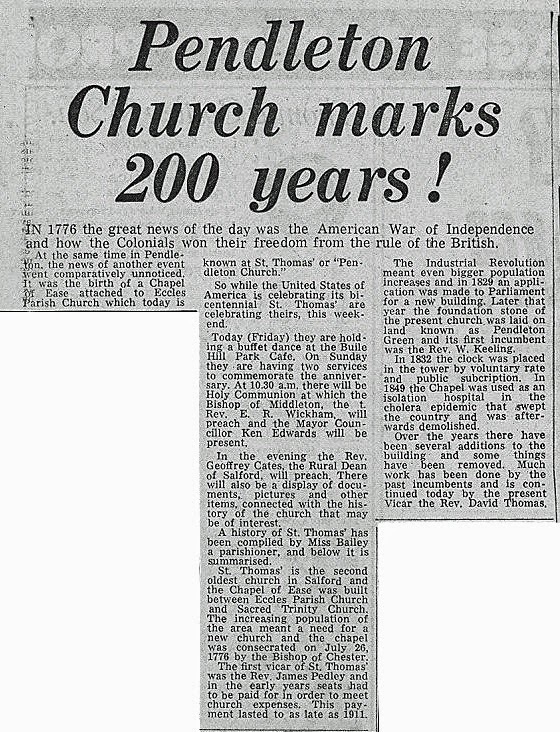 It was consecrated on 26 July 1776. John Wesley of the Methodist movement preached in the chapel before its consecration brought it into the Anglican fold. 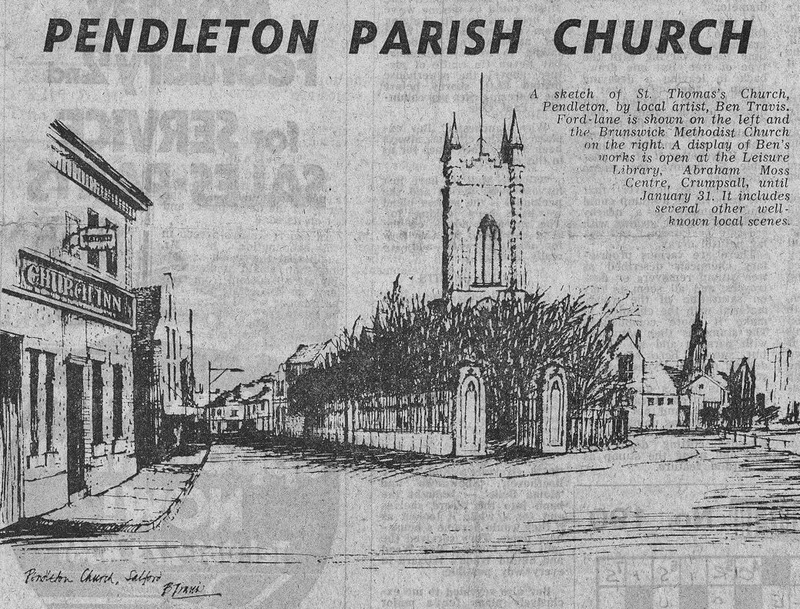 Services were held in the chapel until 1829, but by this time the population of the area had quadrupled to around 8,000. Unlike today's churches, it was generally filled to capacity, and some worshippers were turned away. Consequently, it was decided that a larger building was required. 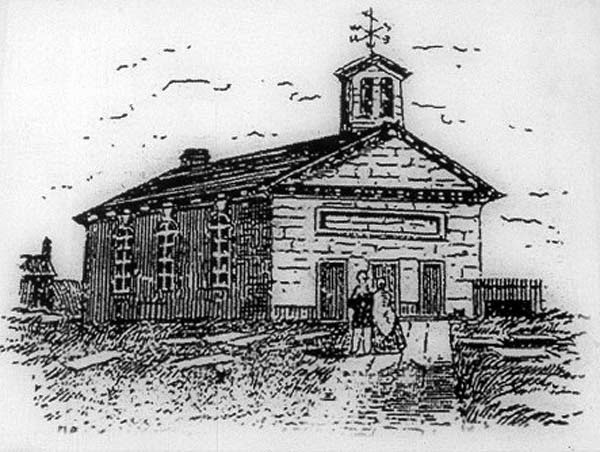 It was decided to dedicate the proposed new church to St. Matthew, but the plan ran into financial difficulties and was suspended. 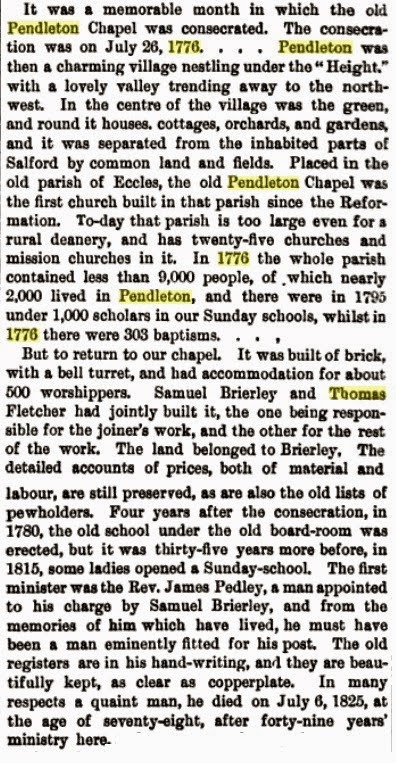 Fortunately, the Church Building Act of 1818 and 1824, established as a 'national thank-offering' following the defeat of Napoleon, provided a generous grant to supplement the monies raised locally, and the work on St. Thomas' Church began in 1829. "The chapel, rebuilt at the joint expense of the inhabitants and the Parliamentary Commissioners, was consecrated in October, 1831. It is a conspicuous and ornamented structure in the pointed style, and contains 1520 pew-sittings, of which 700 are free, exclusively of several hundred free seats on forms: in front of the altar is a splendid picture by Paul Veronese, representing the Taking Down of Christ from the Cross, liberally presented by John Greaves, Esq., of Pendleton. 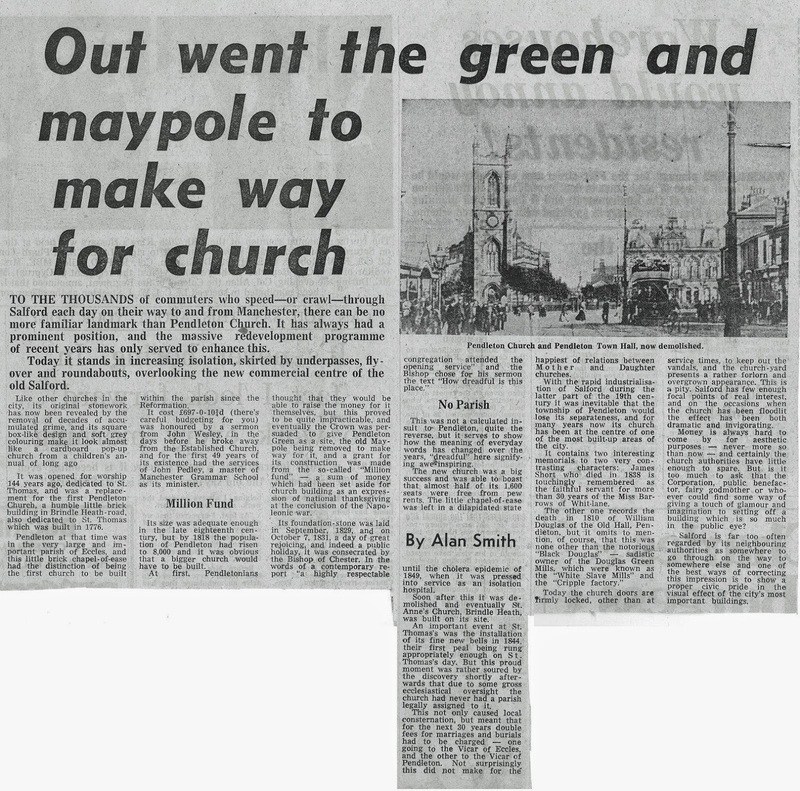 The cost of the re-erection of the chapel was £7505." Topographical Dictionary of England 1845. St. Thomas' Church was designed by the architects Francis Goodwin and Richard Lane, the man responsible for fashioning Salford Town Hall. 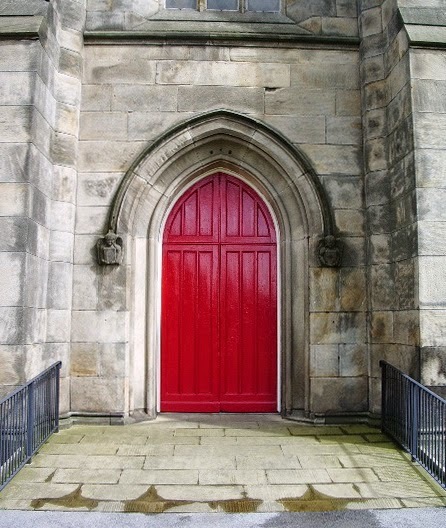 The church is an example of the Gothic Revival, and is faced with ashlar stone. 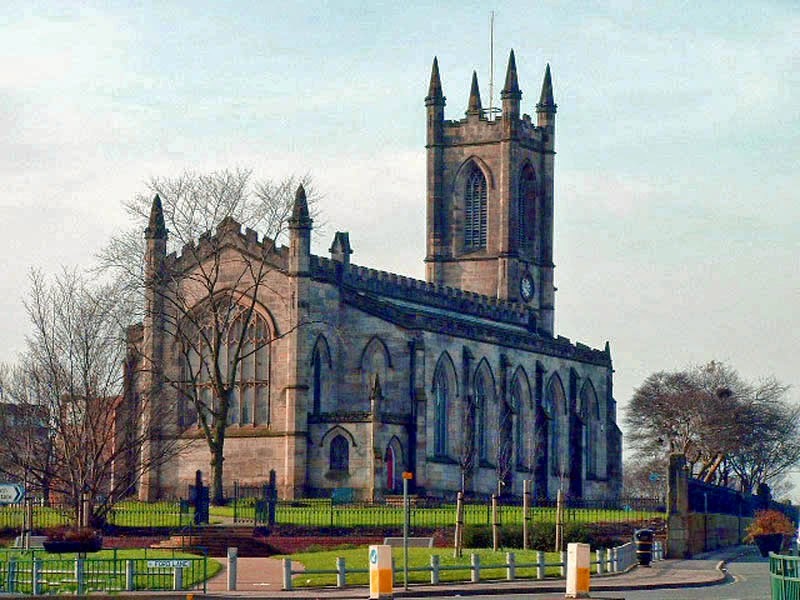 St. Thomas' church was consecrated by the Bishop of Chester on 7 October 1831. Further work was done on the chancel in 1861 at a cost of £916, and church restoration work was carried out in 1887. St. Thomas' Church has a crypt. It is a Grade II listed building. "Mr. Jacob Chatterton. of the Wool Pack public-house, Pendleton died November 25, . 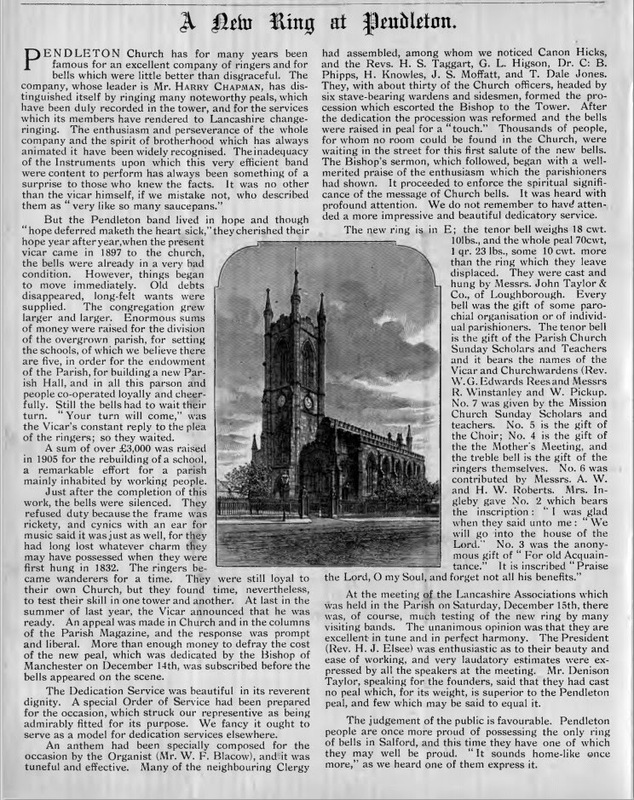 He was the first individual interred in the new burial ground attached to St. Thomas's Church"
"Rev Samuel Proudfoot came to St Thomas's in 1921. He was born in Carlisle and baptised a Congregationalist. He became one of the new breed of churchmen who veered away from the Church of England's "Conservative Party at prayer" image. 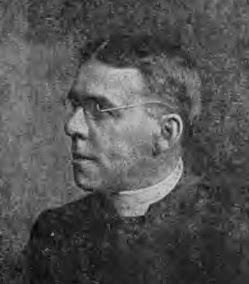 He began active church life as a lay worker at St Andrew's Droylsden and then trained for the priesthood at Scholae Episcopli, which trained men of limited means. He became Curate to Hewlett Johnson, (the "Red Dean"), in Dunham Massey. The Rev. Proudfoot is credited with encouraging Walter Greenwood to write Love on the Dole. Proudfoot has been described as a socialist Tractarian. He was editor of the The Optimist, which was continued as the Church Socialist Quarterly. Proudfoot wrote All too human: an essay in Christian apologetic. See the Felstead Database for the peal history of St. Thomas'. 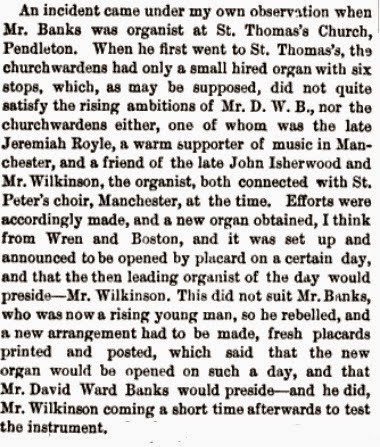 The church's two-manual pipe organ was built by Samuel Renn of Stockport in 1839, and repaired by Jardine & Co. around 1920. It is on the National Pipe Organ Register. Salford Online Video and article. See: Honour of Lancaster ; C. Fleury Time-Honoured Lancaster p.88-89. 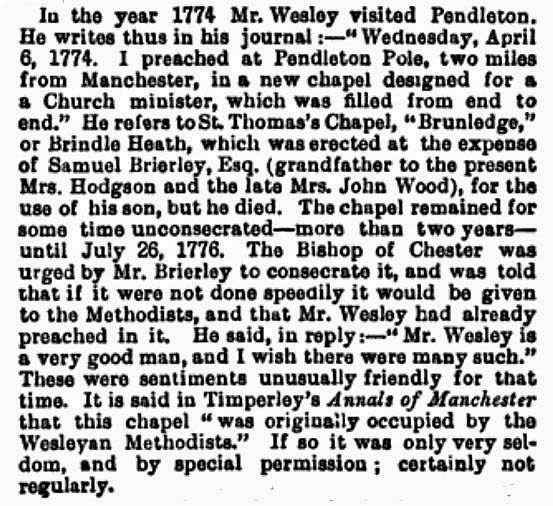 Wesley's Journal ; Samuel Brierley hoped that his son, James, would become the first minister of the chapel, but he died on 28 December 1777 of consumption at the age of 17. St. Anne's replaced the chapel of ease in Brindle Heath.